Join Inga Witscher for an educational and entertaining cooking demonstration. 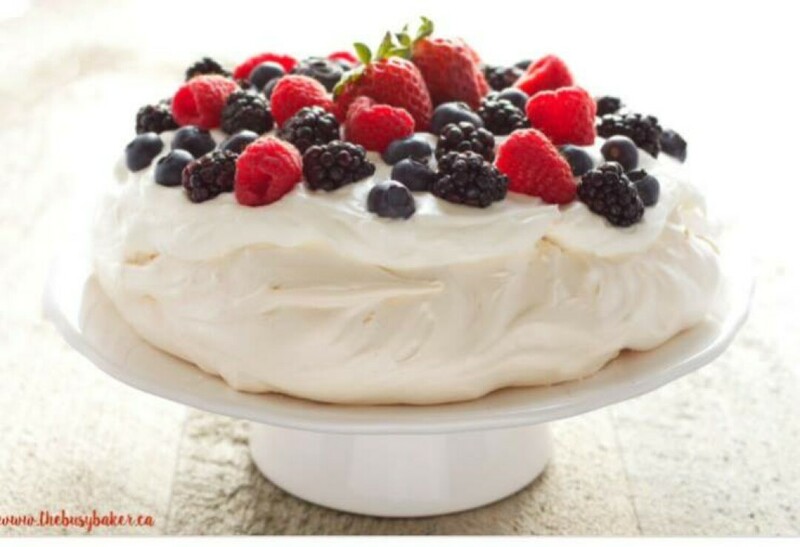 She will be demonstrating how to make a Pavlovas, a meringue-based dessert, crisp crust, and soft-light inside usually topped with fruit and whipped cream. Gather with us, Around the Farm Table.